Start your day with drag brunch or start your night with a delicious meal at Trinity Restaurant. 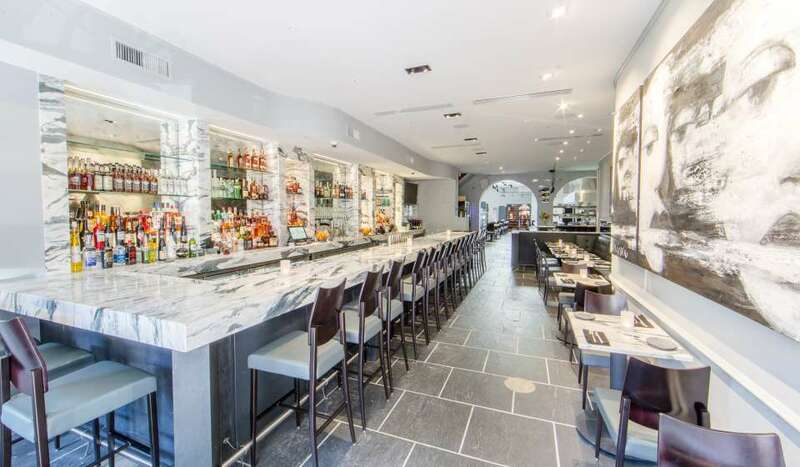 The contemporary spot offers creole dishes and specialty cocktails in a beautiful setting. 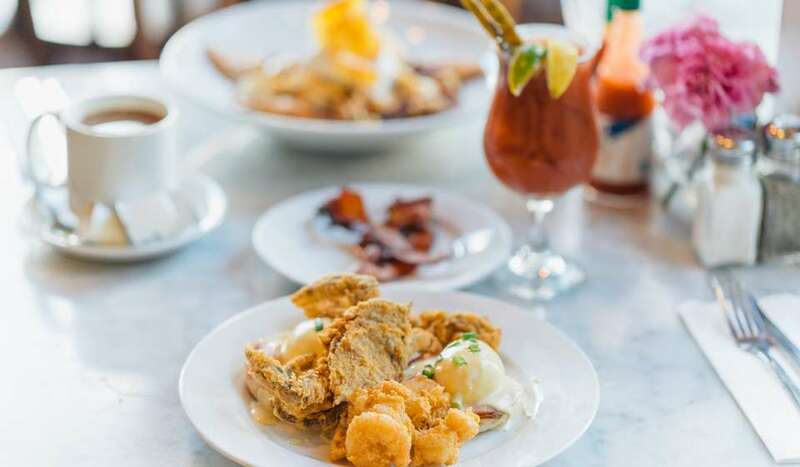 Brunch features bottomless mimosas and drag dancers on Saturdays. 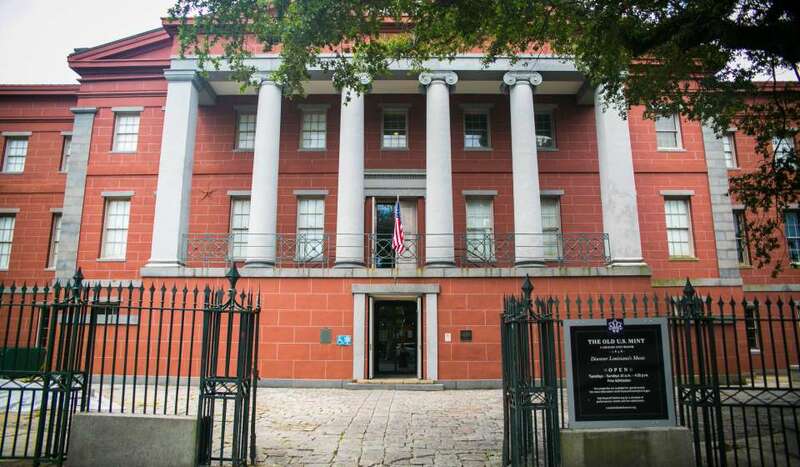 Located at the former U.S. Mint, the New Orleans Jazz Museum celebrates the history of jazz through exhibitions, concerts and interactive experiences. 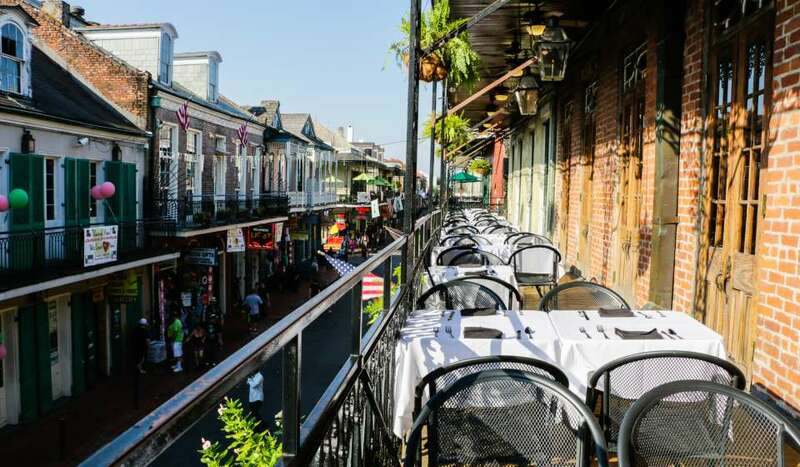 This is the perfect afternoon getaway for all music lovers, located just steps from Frenchmen Street. 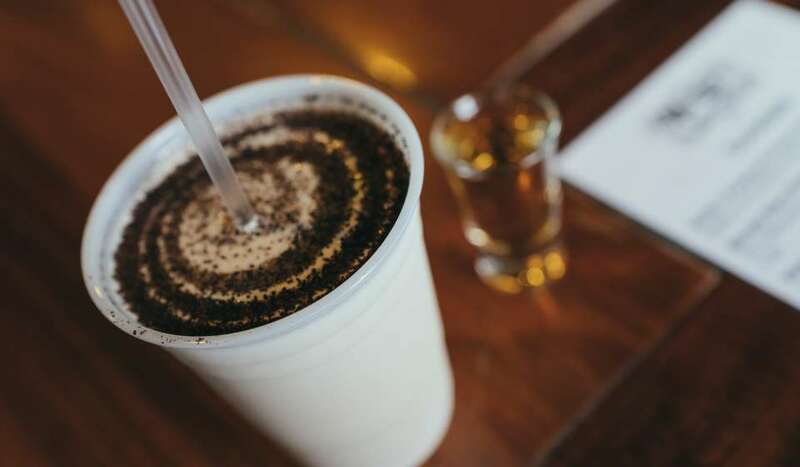 Get your caffeine fix with a frozen Irish coffee from Molly’s at the Market. The drink is legendary at this dive bar. With bike rentals, tours, market vendors, snowballs and haircuts, a little bit of everything can be found at Second Line NOLA. 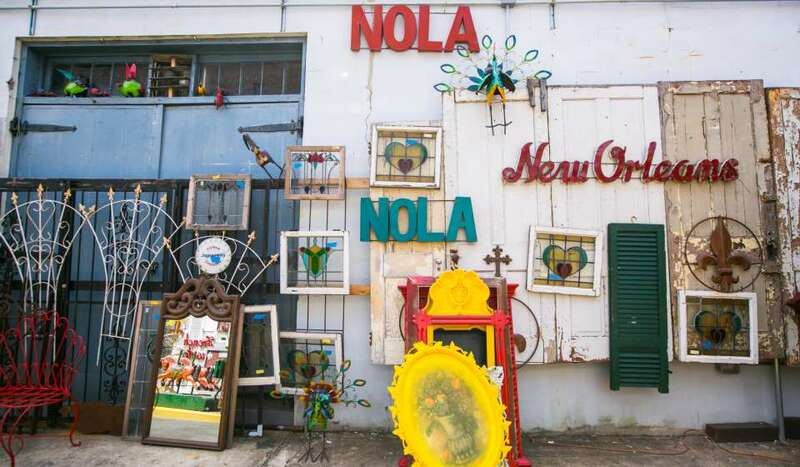 Browse through the outdoor market for antique finds and unique artwork, then rent a bicycle to explore the rest of the neighborhood! 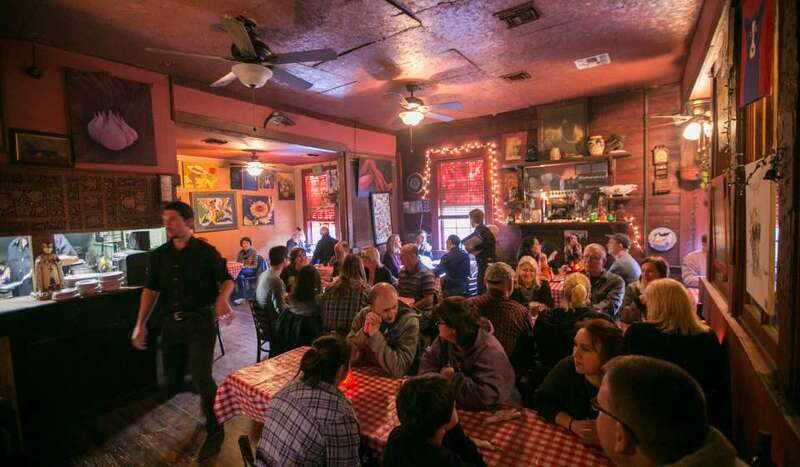 Just two blocks from Frenchmen Street, The Italian Barrel offers some of the best authentic Italian food in the city. 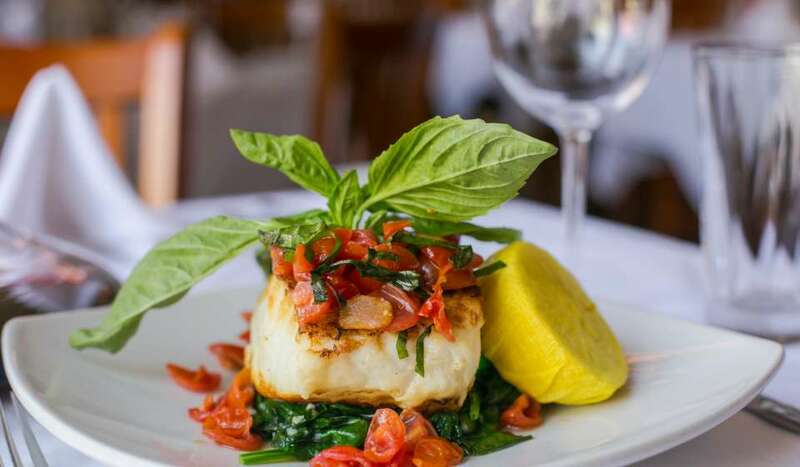 From pastas to overflowing cheese boards and charcuterie featuring rare Italian finds, the white-table-clothed restaurant sets the mood for a date night or a quaint lunch with friends. Cane & Table is a must for craft cocktails. The all-star bartenders created a menu of unique cocktails with a tropical theme. 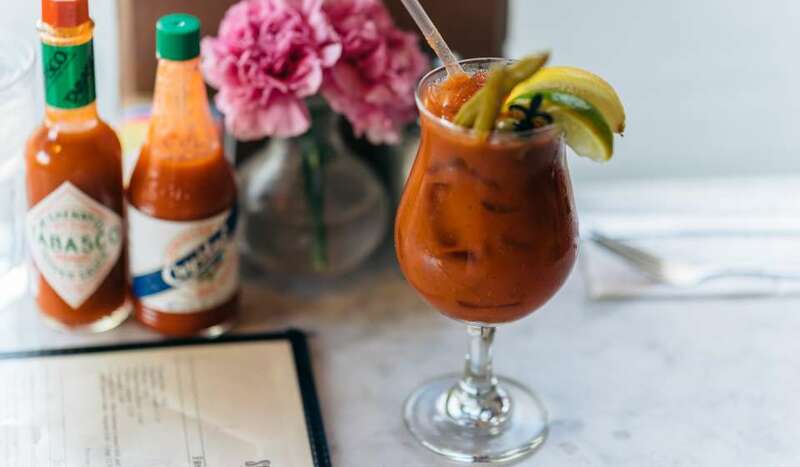 Start your day there for all -you-can-drink brunch or start your night at their happy-hour. 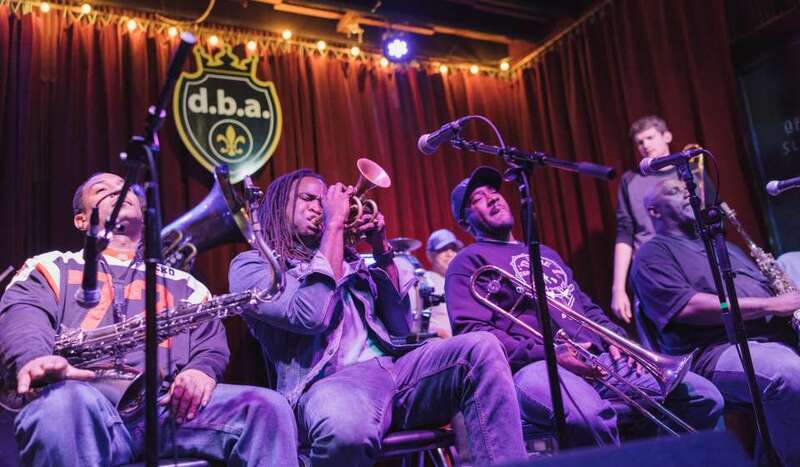 Ask any local where to see live music, and they’ll point you to Frenchmen Street. Jazz, blues, reggae and everything in between can be heard among the dozens of clubs along the popular thoroughfare. 30/90 and The Maison are two of the venues to check out with your family. Both serve food, so children are welcome until 10 p.m.! Next door, Blue Nile and d.b.a. have some of the best performers and are open every night of the week. 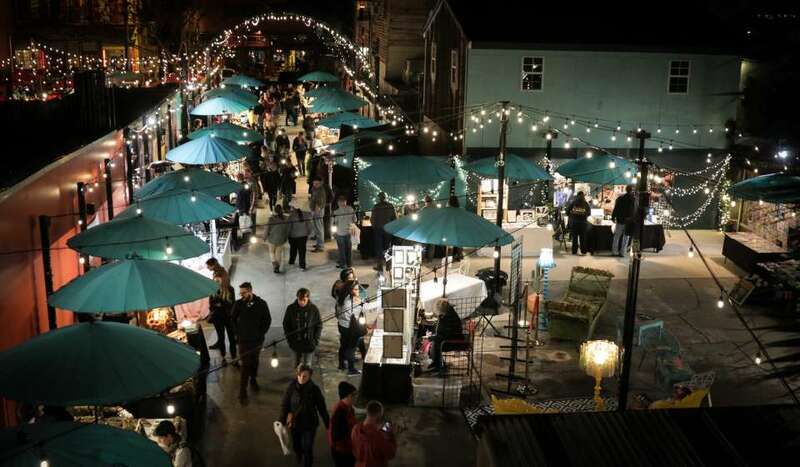 Shop for artwork, jewelry and hand-crafted goods in the middle of the Frenchmen Street nightlife. Open nightly from 7 p.m. to midnight (or 1 a.m. on weekends), with special extended daytime hours on Saturdays (1 p.m. - 5 p.m.), the area is a great space to soak in the New Orleans culture. 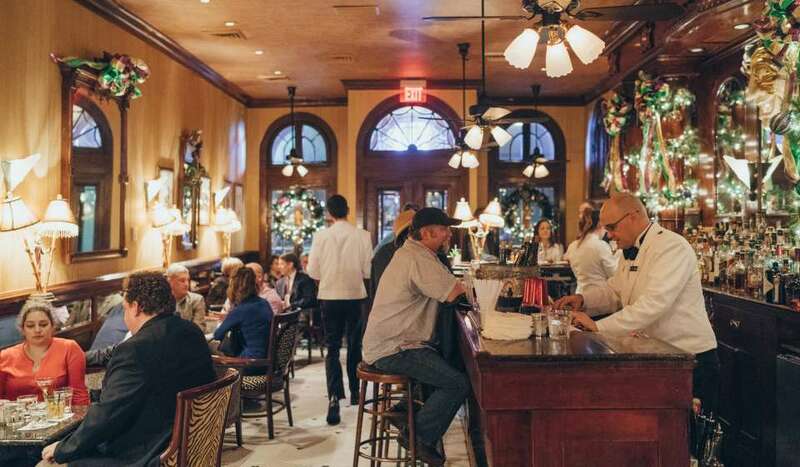 This popular cash-only, no-reservation restaurant serves up Italian and Creole dishes in the heart of Frenchmen Street. 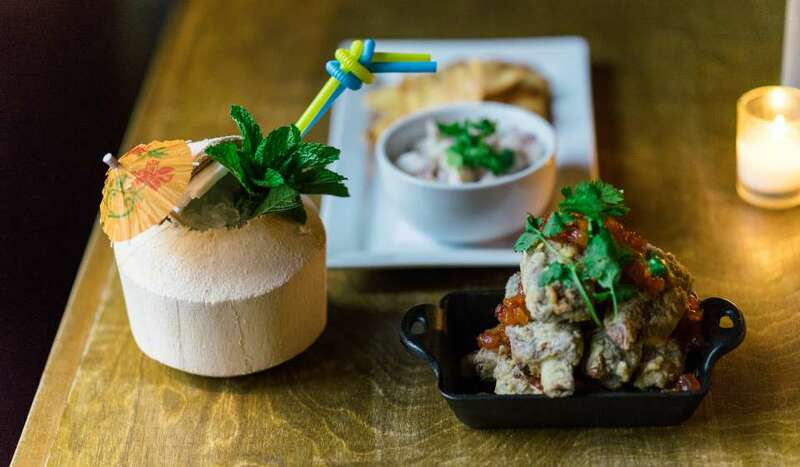 Many will tell you it is worth the wait for dinner at this casual eatery, located just above the energetic nightlife. Pro tip: you can grab a drink and hear some live music at Apple Barrel (located directly downstairs) while you wait for your table. 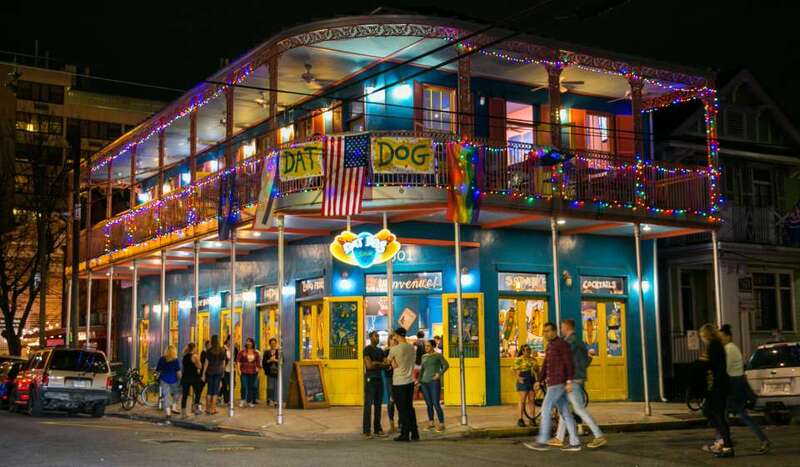 The infamous hotdog stand has a location on Frenchmen Street to cure cravings all night long. Top your dog with everything from crawfish etouffee and sour cream, to blue cheese and jalapenos. This location is their biggest, so grab your friends and people watch from the balcony.